Tracy Deebs is a new-to-me author. The Creative HeArts series is like 4 trilogies wrapped up in one large series featuring the same cast of characters in/around a performing arts school. Excuse me for not giving a coherent review, as I'm going to go full-out fangirl on your behind. Reading every page voraciously, because I wanted to know what would happen next, I was dreading reaching the final page, because I never wanted the book to end. For both young adult and those young at heart, The Secret Life of a Dream Girl has a Hannah Montana vs Miley Cyrus meets Lindsay Lohan feel. Dahlia, aka international ex-Disney star Cherry, has emancipated herself from her controlling father who leaks false information to the press to create more controversy around the 17-year-old girl. The version the public sees is not the true person Dahlia is. Keegan is an all-around good guy, who happens to have a crush on Dahlia, the girl who sticks to the shadows, watching but never participating. Chatting with his friend, Jacen, about his dream girl, Dahlia overhears and decides to put herself out there by making a new friend after a conversation she had with Finn. Obviously Keegan takes his crush up on her quest to get him the girl of his dreams as a way to be closer to her. Yes, this premise has been written in countless young adult novels, but there is a reason the trope stands the test of time. 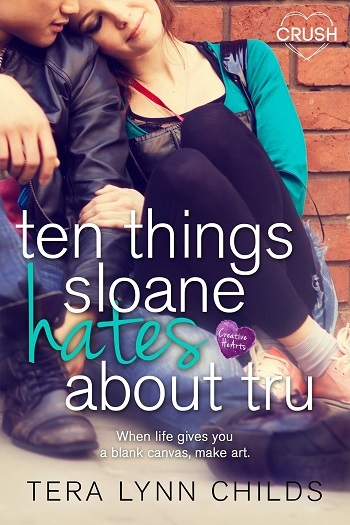 It's an irresistible angsty, guilty pleasure that had me clicking the pages at a rapid rate. Keegan and Dahlia had great chemistry, camaraderie, and a realistic non-insta connection. Added onto top of the romance is the realistic view of how celebrities have no privacy and are taken advantage, as well as Keegan's father going through a life-threatening cancer. Be patient – these are not instant gratification novels. Authors? Yoohoo? Can we please add Jacen & Himish to this lineup? Pretty please? Just one book, even? A novella? Short story? Young adult age-range: 14+ due to adult language. Kissing. For reviews & more info, check out our Ten Things Sloane Hates About Tru post. 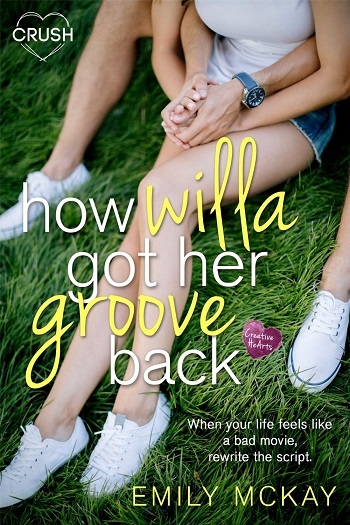 For reviews & more info, check out our How Willa Got Her Groove Back post. For reviews & more info, check out our Crazy, Stupid, Fauxmance post. Award-winning author Tracy Deebs collects old vinyl, new books and bold lipsticks and has been known to forget where—and sometimes who—she is when immersed in a great novel. At six she wrote her first short story—something with a rainbow and a prince—and at seven she forayed into the wonderful world of girls lit with her first Judy Blume novel. And from the first page of that first book, Tracy knew she’d found her life-long love. Now a successful author with 41 published novels to her various names, she loves spending her days writing in her pajamas, drinking too much tea and exploring fun and funky new places in her current hometown of Austin, Texas. 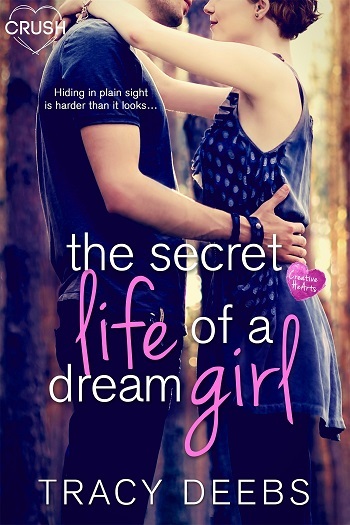 Reviewers on the Wicked Reads Review Team were provided a free copy of The Secret Life of a Dream Girl (Creative HeArts #4) by Tracy Deebs to read and review.